VTV.vn - Vice President Dang Thi Ngoc Thinh attended a ceremony marking the 89th founding anniversary of the Communist Party of Vietnam (February 3, 1930-2019) in the southern province of Vinh Long on January 29. At the ceremony, the Vice President presented the noble titles that the President had conferred on collectives and individuals in the province. On the occasion, 19 local mothers with family members sacrificing their lives during the national liberation war were awarded, some posthumously, with the title “Heroic Vietnamese Mother,” and 17 families with members killed during actions in the liberation war were presented with the third-class Independence Order. Seven collectives and individuals were conferred with the Labour Order for their outstanding contribution to national construction. The provincial Party Committee also presented 70-year, 65-year, 60-year, 55-year and 50-year membership Party badges to some Party members. Addressing the ceremony, Secretary of the provincial Party Committee Tran Van Ron underlined the contribution made by the Party organisation and people of Vinh Long to the victory of the Party and the nation. 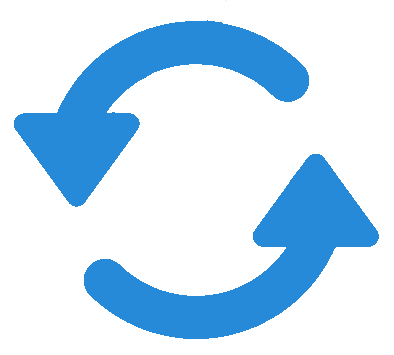 In the cause of Doi Moi (renewal), the provincial Party organisation has successfully mobilized the people to work together to develop the province. In 2018, for the first time the provincial Party organisation achieved and surpassed all 24 key targets, including a GDP growth of 6.17% and per capita GDP averaging VND44.8 million (around US$1,940). The province has fulfilled the goal on building new-style rural areas two years ahead of schedule, with 45 out of 89 communes winning the title. 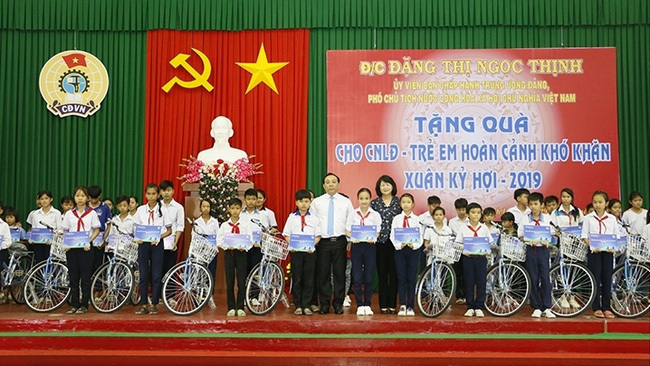 The same day, Vice President Dang Thi Ngoc Thinh visited and delivered 50 gifts to workers and needy people, along with 50 bicycles to disadvantaged students on the occasion of the Lunar New Year.